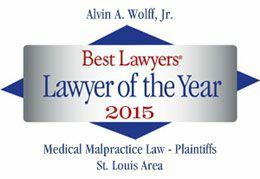 At Wolff and Wolff Trial Lawyers we pride ourselves on the relationships we have with our clients. We know that you reach out to us during a very difficult time in your life. To fully appreciate the harms and losses that you've suffered it's important to us to get to know you on a personal level. Additionally, we know that lawyers have a certain reputation for being hard to get ahold of: we value returning calls and emails promptly. We work hard to simplify and clarify the issues that matter most and to hold the wrongdoers accountable for their actions. Above all else, we always strive to obtain the top value for you in every case.